San José has become a referent point for national and international tourism because this city stands out not only for its high economic, political and social level (factors that make it worth the recognition as the country's heart and soul) but also for its high historical, architectural and ecological value, turning it into one of the most interesting and entertaining cities of Costa Rica. Clearly, one of the most attractive features of San José is its ecological diversity, one of the richest in the world, because the Costa Rican country hosts approximately 5 percent of the world's biodiversity. Among these animal species, you can find cuckoos, toucans, squirrels monkeys and rattlesnakes. 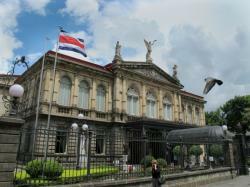 Costa Rica is worldwide recognised as one of the countries with more protected areas. 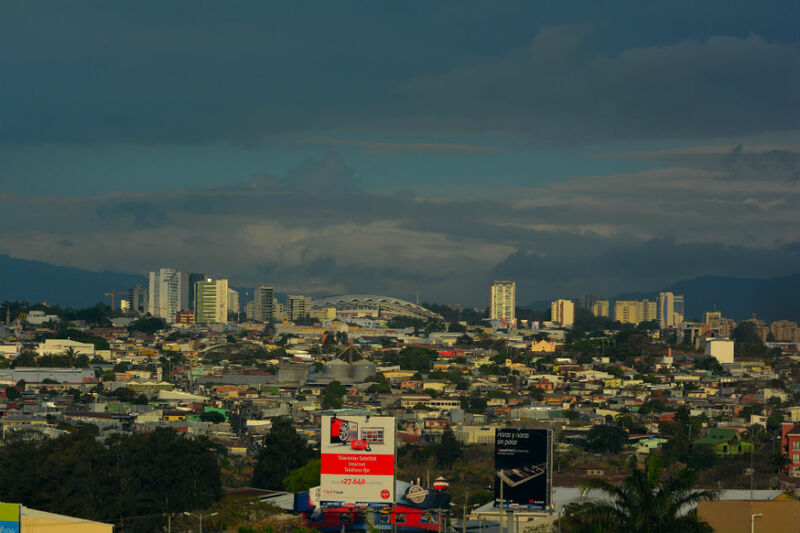 Some of the most important areas in San José are Simón Bolívar Park, Braulio Carrillo National Park, the Spirogyra Butterfly Garden, La Sabana Metropolitan Park or Poás Volcano National Park. 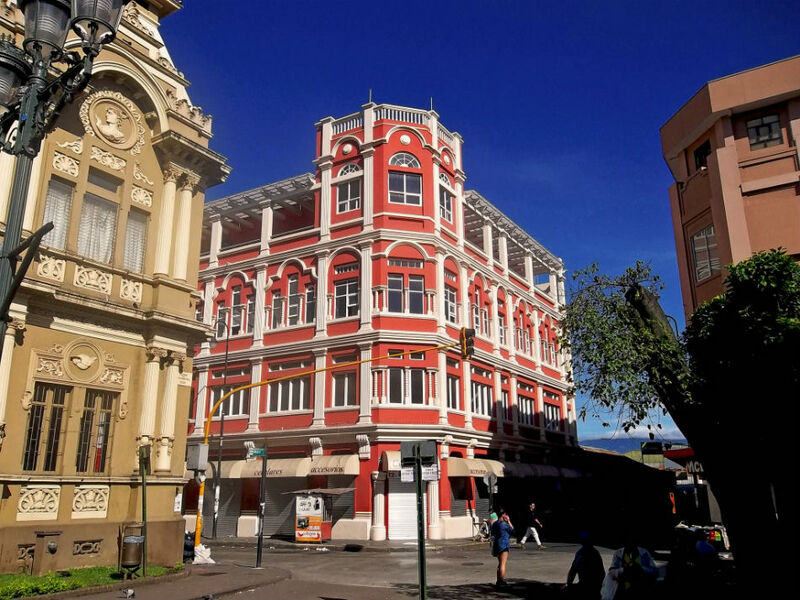 The Costa Rican capital has become an entire scene full of history that you can notice along its bright and colour streets and impressive architectural differences, which were caused by the traces of armed conflicts and its current economic development. Reflecting this, we can see the old town. 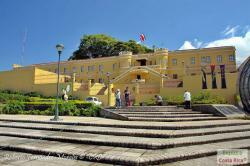 It houses buildings from different eras such as the Colonial or the Republican Era. Some examples are: the facade of The National Centre of Art and Culture, The Metropolitan Cathedral, and The National Theatre of Costa Rica. Unlike the old buildings, we can see some modern buildings like The National Bank and the Paseo Colón Towers. 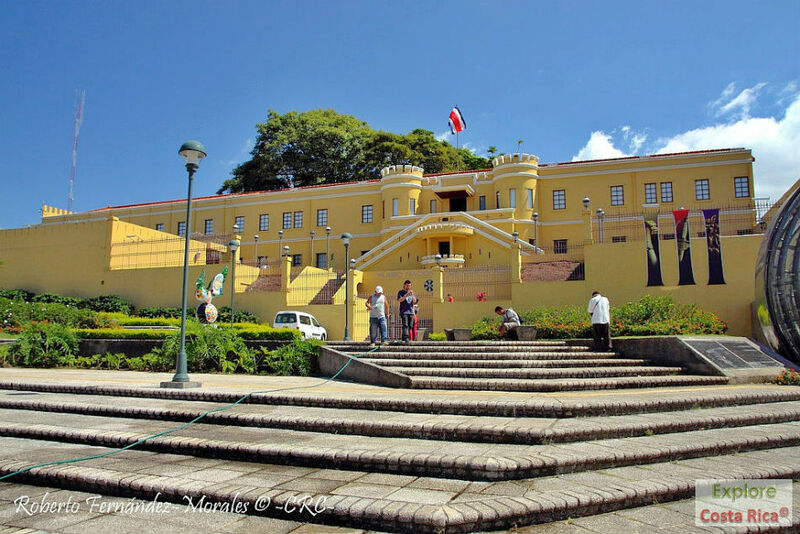 There are also some important museums in San José, where you can learn everything about the indigenous culture, the oldest history of the country, and imagine their colonial influences. 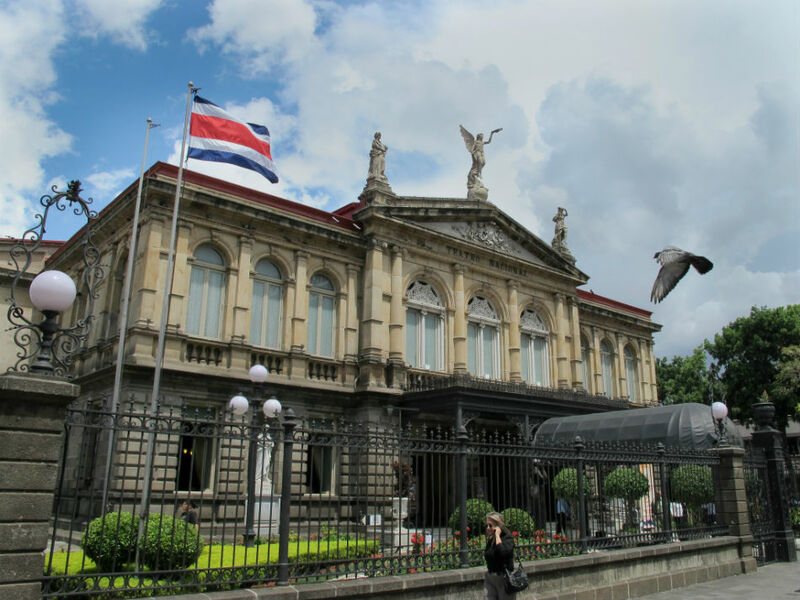 They have a diversity of museums, some of the most interesting ones are: the Pre-Columbian Gold and Coin Museum, Costa Rican National Museum, the Museum of Contemporary Art and Design and the Jade Museum. The native inhabitants of San José, “Ticos”, as they are called by themselves, are known for their openness and friendliness. 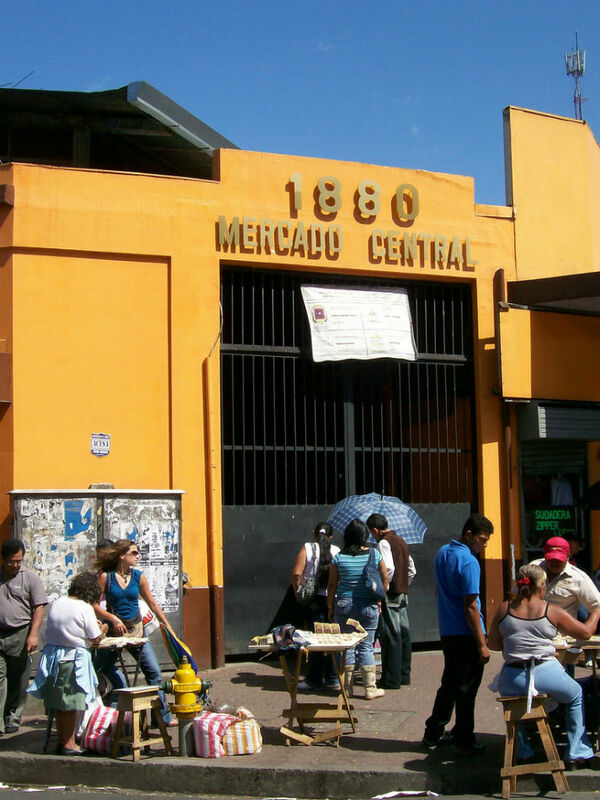 You can enjoy the experience and meet their people in areas like the Amón Neighbourhood (Barrio Amón), the Central Market, or just by strolling along its bright and busy streets like Paseo Colón Promenade or Ricardo Jiménez Boulevard. The Costa Rican cuisine has a strong mestizo character, due to its African, Spanish, and indigenous influences. Here you can find typical dishes from Santo Domingo as “gallo pinto” (made with rice and beans), “casado” (rice, black beans, plantains, salad, omelette) and “olla de carne” (stock with meat and vegetables), that you can enjoy in many restaurants and bars across the capital. 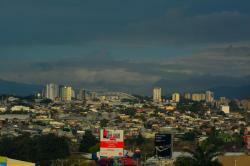 This, combined with amazing weather conditions make San José an ideal choice to spend a relaxed holidays.